There are 40 posts tagged Surviving Scientology (this is page 2 of 8). 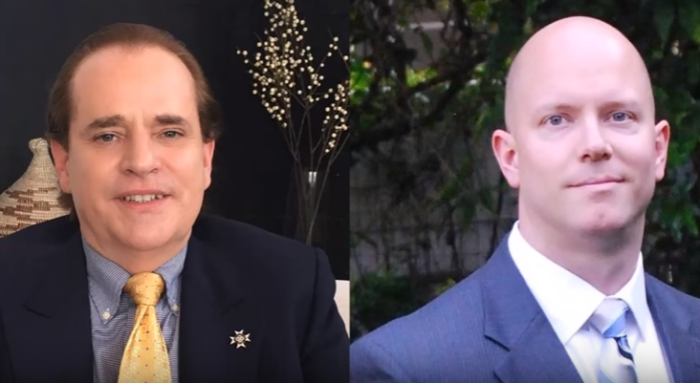 Aaron Smith-Levin and Jeffrey Augustine discuss Marty Rathbun’s video series in which he uses lies, distortions, and falsehoods to attack those who speak out against Scientology. Marty has no credibility according to the Church of Scientology itself. So why are Marty’s videos on Scientology’s website? 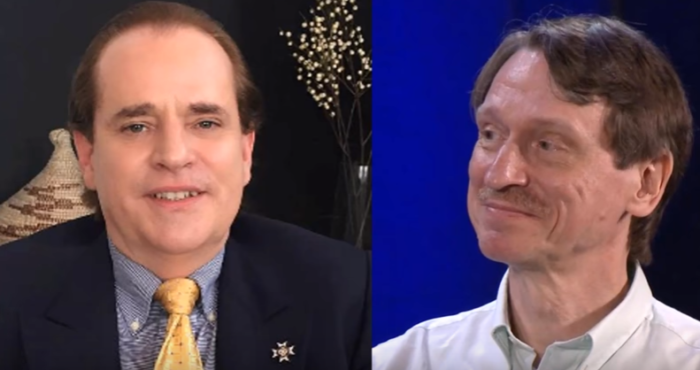 Surviving Scientology Episode 43 with Ron Miscavige Sr.
Ron Miscavige Sr. discusses parts of his 26 years spent as a Sea Org member at Scientology’s Gold Base in Riverside County, California. 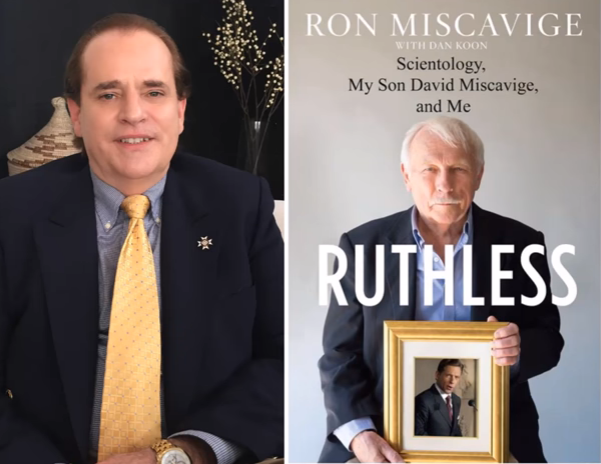 Surviving Scientology Episode 42 with Ron Miscavige Sr.
Ron Miscavige’s book “Ruthless: Scientology, My Son David Miscavige, and Me” is available on Amazon. Dan Koon ghost wrote Ron Miscavige Sr.’s book Ruthless. In this interview Dan discusses the writing and vetting process of the book and addresses criticisms. Dan also shares highlights of his 27 years in the Sea Org.